The #1 racing game in 100+ countries is back! 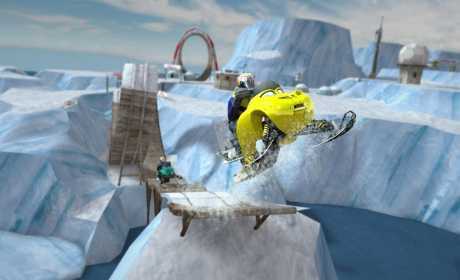 More tracks, offroad and street bikes, new multiplayer and daily challenges! 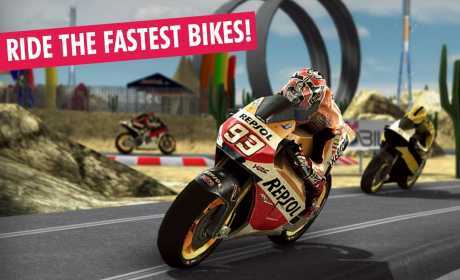 Hop on the bikes of Marc Marquez and Chaleco Lopez or race the cars of Daniel Ricciardo, Sébastien Ogier, Jamie Whincup, Craig Lowndes and Daniel Serra! Play with your friends, climb up the leaderboard, and show everyone who’s No. 1! 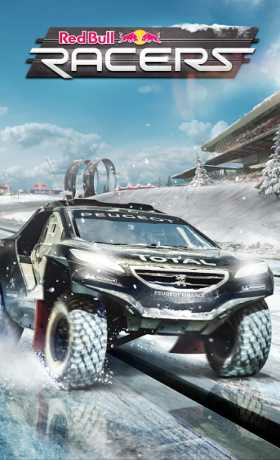 Red Bull Racers combines the fun of the legendary Carrera Slot Racing System now allowing exciting smartphone duells!